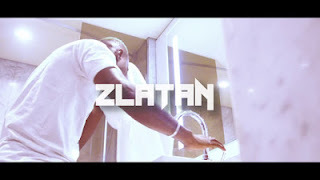 Zlatan Ibile comes through with a smashing rap single titled “Ijaya“. 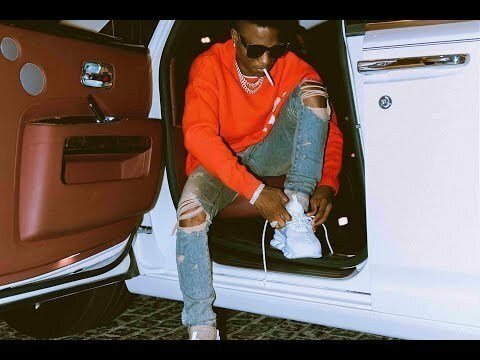 This new record is a freestyle to share his success story after acquiring a new house plus two cars and also to appreciate the fans love and support. 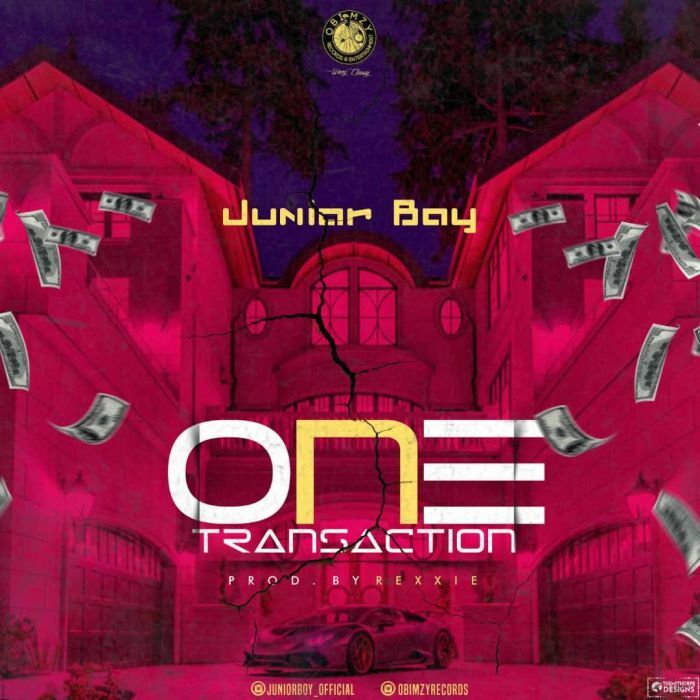 Zlatan taps on his regular hit maker, Rexxie to serve him a hot beat for him to drop “Ijaya” Freestyle to shares a short touching story after he his 1 Million followers milestone and verification on Instagram. 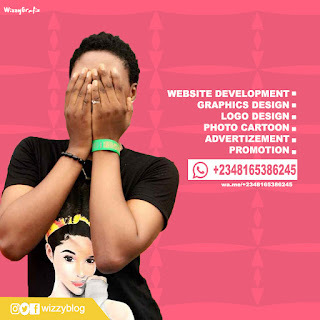 On this freestyle Zlatan talks about his past hustle, free shows, those that helped him in the industry and how he chased Shaku Shaku with Zanku. “Ijaya” is dope freestyle with mad punchlines. 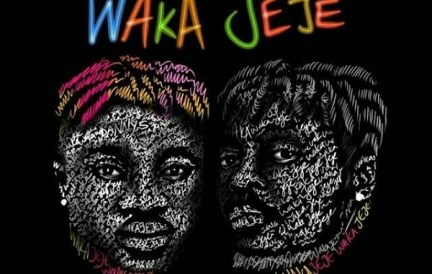 Street hip hop artiste Danny S comes out with a new hit featuring ybnl boss Olamide titled Waka Jeje. This his was produced by Booster. 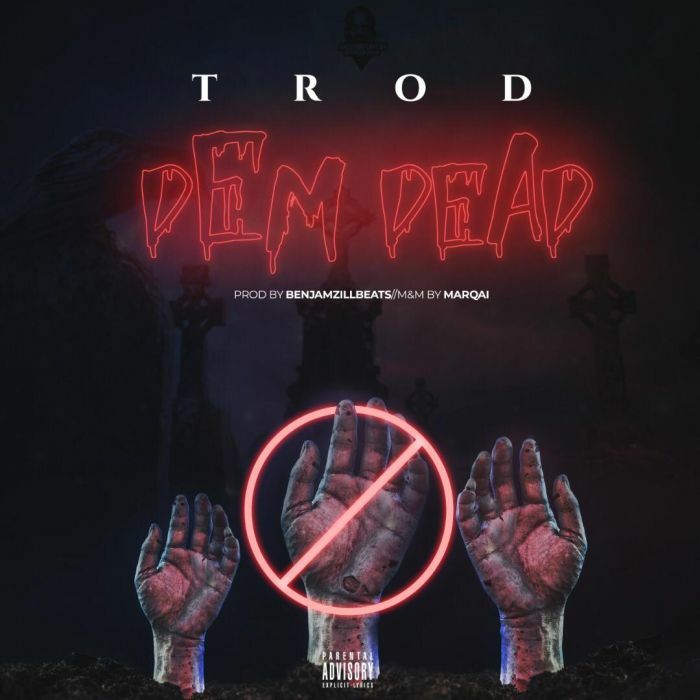 After gaining massive airplay from his recently video “Come Online” TROD decides to bless his fans with this Rap Infused track titled “Dem Dead“. 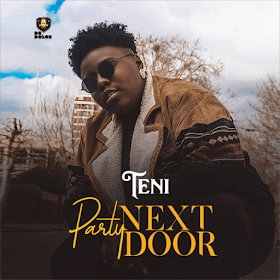 Dr Dolor Entertainment Artist, Teni Aka Teni Makanaki is out with a brand new single titled ‘Party Next Door‘ , This comes after the release of ‘Fotifoyin‘ By Nigerian Producer, Rexxie Featuring Naira Marley, Zlatan Ibile & Teni. 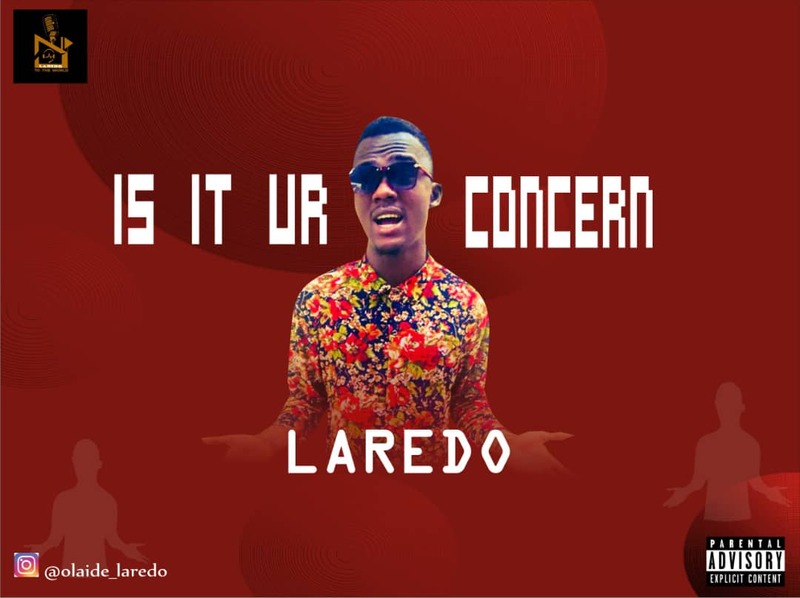 Kizz Daniel Fvck You. 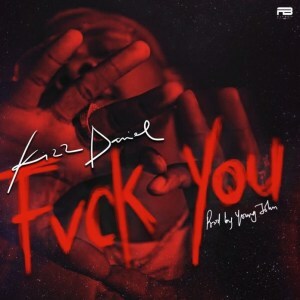 Fast Rising Nigerian Artist Kiss Daniel is off with brand new single he tagged Fvck You. More Grace Music boss, Skiibii begins the year with a brand new masterpiece dubbed “Omaema”, produced by Blaise Beatz. This comes shortly after Reekado Banks jumped on his previously heard track ‘Sensima’ to deliver a wonderful refix. 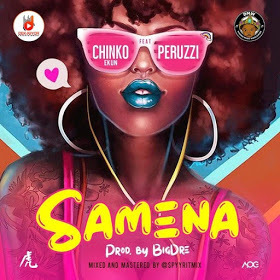 Dek-Niyor Entertainment rapper, Chinko Ekun begins the year with a brand new impressive single dubbed “Samena”. 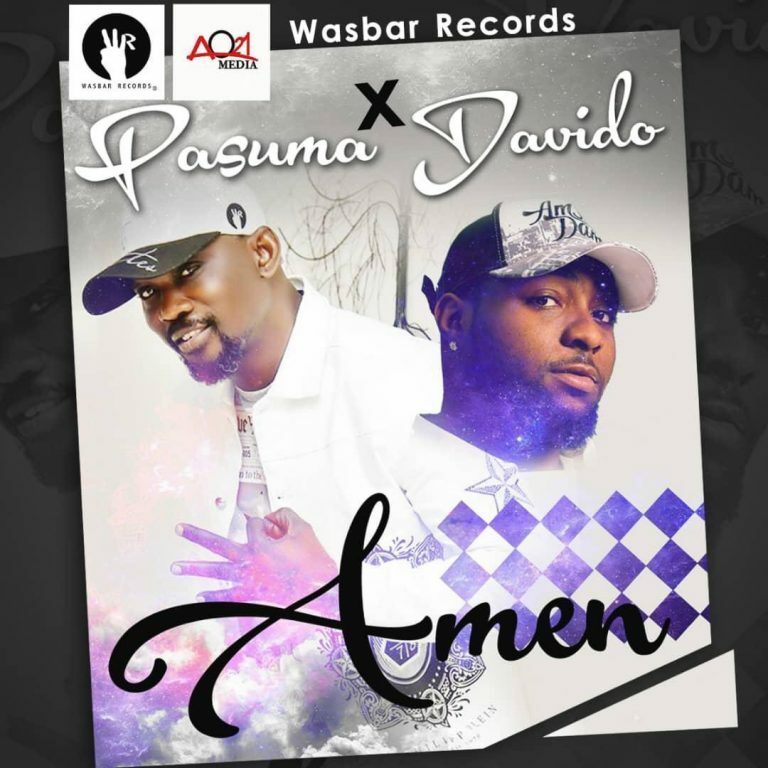 Chinko Ekun collaborates with Davido Music WorldWide (DMW) vibes machine, Peruzzi on the Big Dre produced track. 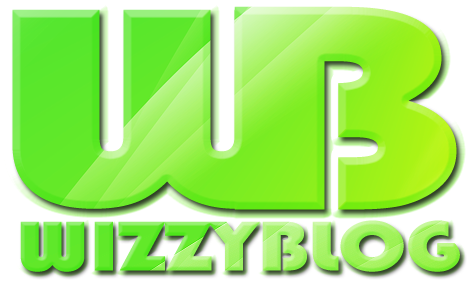 Mixed and mastered by Spyritmyx. 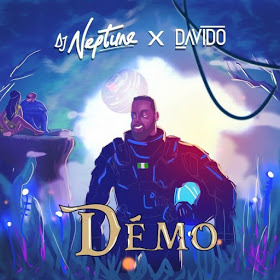 Neptune Records boss, DJ Neptune begins the year with a brand new single titled “Demo”. 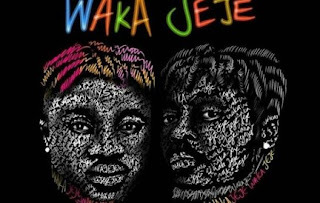 The Speroach Beatz-produced single “Demo” features Davido Music WorldWide boss, Davido with wonderful guitar flavour from Fiokee. In addition, DJ Neptune builds up his forthcoming sophomore album ‘Greatness II: The Sounds Of Neptune’, expected in few weeks. HKN recording artiste, Danagog begins the year with his highly anticipated single titled “Incoming”, produced by Dynasty. 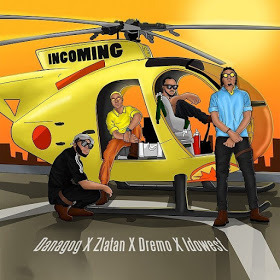 The new banger “Incoming”, features Zanku pioneer, Zlatan, Davido Music WorldWide (DMW) acts, Dremo and Idowest. 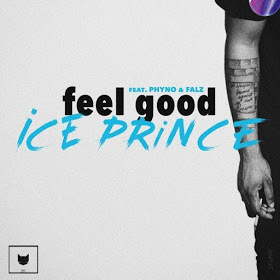 Super Cool Cats boss, Ice Prince begins the year with a brand new single titled “Feel Good”. The new joint “Feel Good” features Penthauze Music boss, Phyno and Bahdguys Entertainment boss, Falz. 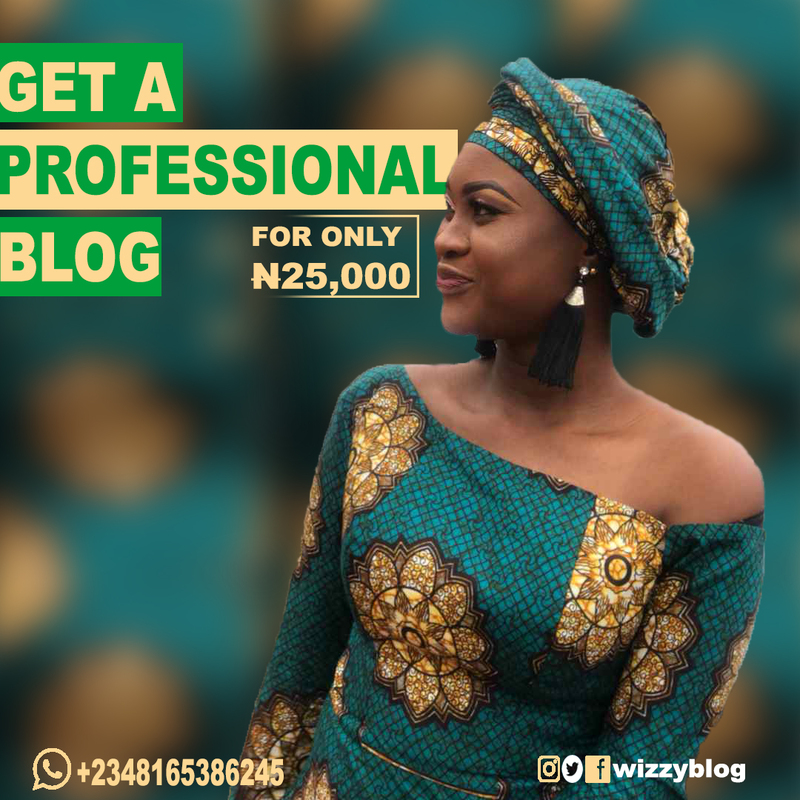 The soft joint was produced by the brain behind Falz‘s “Talk” and Mc Galaxy‘s “Fine Girl”, WillisBeatz. 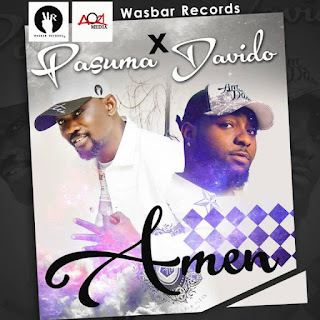 WasBar Record front man Pasuma teams up with DMW / 30BG boss Davido on a new street collabo tagged “Amen”. 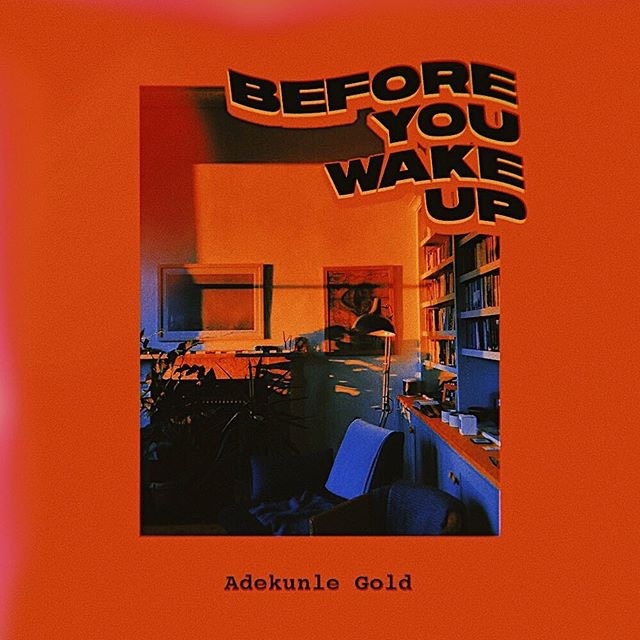 Production credit goes to Nigerian rave at the moment Rexxie. 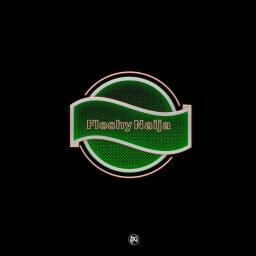 Listen and Download Below & Enjoy!! The intellectual Hip-hop music minister, Tdoms, after releasing several bunch os Naija hits with so many feedbacks from fans all over the nation. 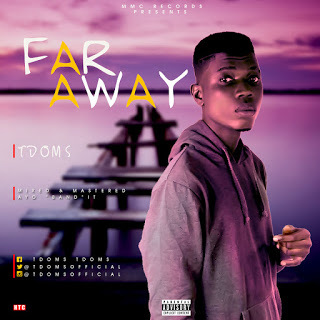 The young hip-hop Afro-pop geek has arrived with a new banger alert titled "Far Away" where he lamented in the song using Yoruba Language to pursue "Poverty, Suffering and other forms of life battles. The young geek's music was produced, mixed and mastered by an award winning producer Ayo "Band" It. This new track is the first single from the Salute crooner Wizkid sees going to his previous style of singing which I know for sure you will like, “Jah Bless Me” it’s a mid-tempo jam but WizKid end it with Up-tempo, just after saying “Ghetto Youths Drop your guns Pick Your words”. 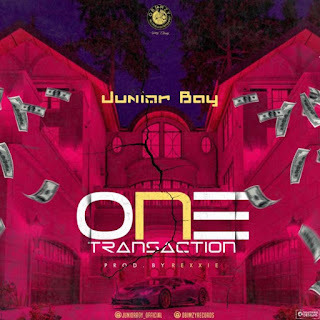 Junior Boy Is up with his new year opener One Transaction. The Obimzy Records star Boy have got his fans waiting for a new hit. Geological music lead act Treyz Marshall drops his first single of the year titled “chairman”. 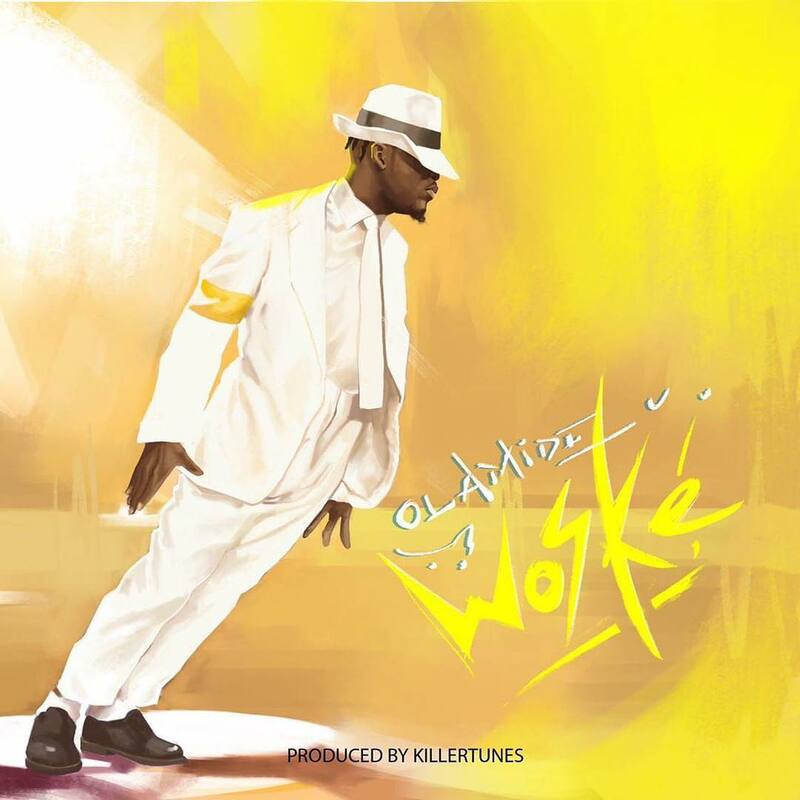 Chairman is an afropop tune depicting THE BOSS. This time around this is more loving for the girl them. 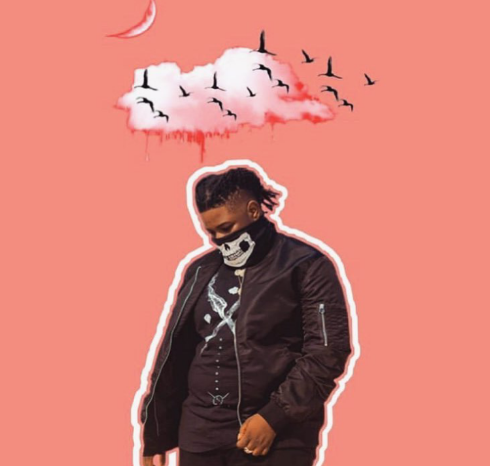 This song is produced by doctorstunt and mixed by browny ..
Geological music lead act Treyz Marshall drops his first single of the year titled “chairman”. Don’t Doubt real Vibes. 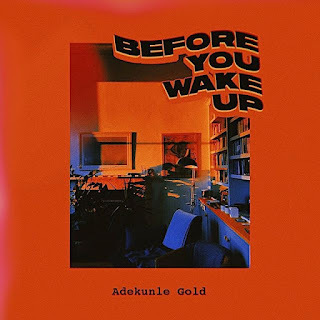 Afro-pop singer and songwriter, Adekunle Gold returns back to the music scene with an up-tempo track dubbed “Before You Wake Up”. 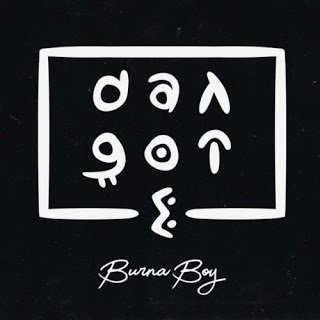 The new song was produced by prolific Nigerian record producer, Sess. 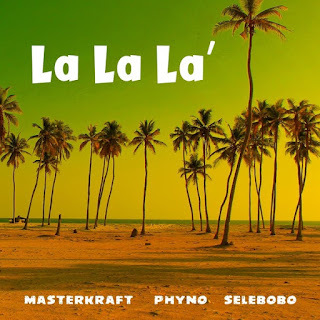 Super record producer, Masterkraft returns with a new self-produced party jam titled “La La La”. The new joint “La La La” features Penthauze Records boss, Phyno and Nigeria’s foremost sound engineer, Selebobo. 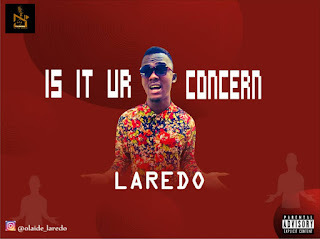 After major success from Laredo Ft Icey “Olowo ”, Laredo is here again with another dancehall Ginger. 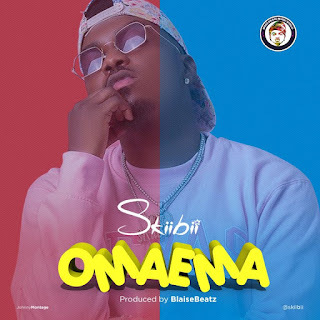 IS IT UR CONCERN is the second song that the singer will release in this Year 2019 and it a real dancehall music that you all would like to listen to.